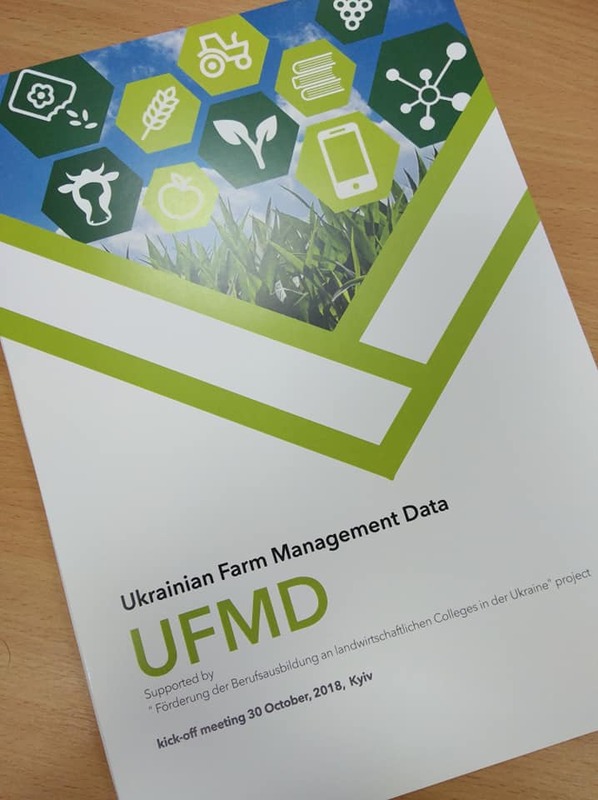 Kick-off meeting of «Ukrainian Farm Management Data» Project! 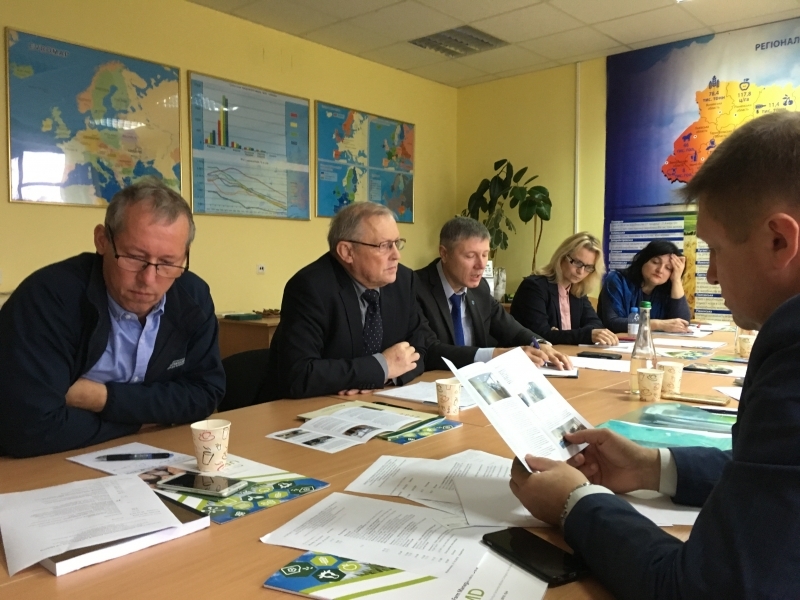 Home › Kick-off meeting of «Ukrainian Farm Management Data» Project! The Kick-off meeting of Project “Ukrainian Farm Management Data” took place on the 30th of October at NUBiP of Ukraine. The project supplements the ongoing Erasmus+ project “From Theoretical-Oriented to Practical Education in Agrarian Studies/ TOPAS”. The NUBiP of Ukraine, SNAU and HSWT among others cooperate to improve internships, teaching and availability of reliable farm data in TOPAS. The responsible persons are Prof. A. Dibrova, dean of Faculty of Economics of NUBiP of Ukraine, Prof. N. Strochenko, dean Faculty of Economics and Management of SNAU, and Prof. R. Schlauderer, dean of Faculty of Applied Agricultural Management of HSWT. Curricula are developed to improve teaching in Ukraine and placements for students practical internship in TOPAS. 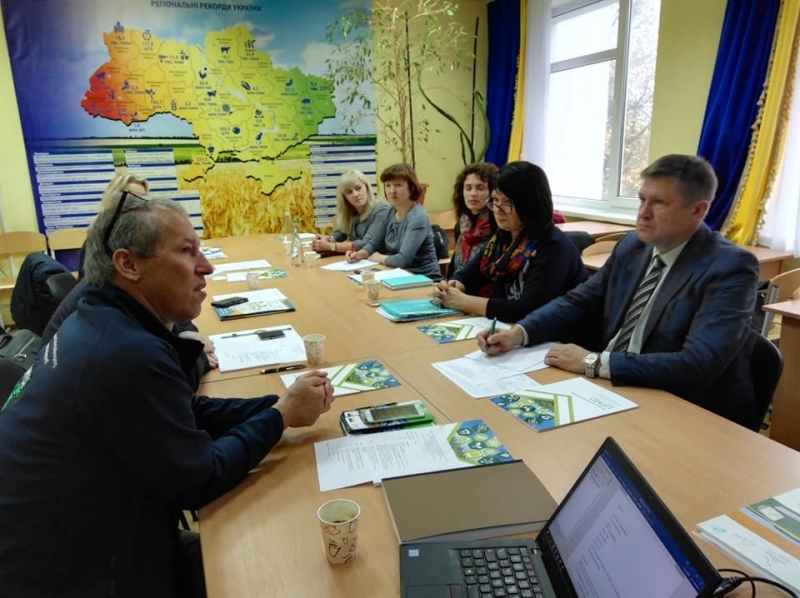 UFMD Project is expanding the farm data collection activities and involves two more partners: Mykolayiv National Agrarian University (MNAU) and National University of Water Management and Environmental Engineering (NUWEE). The target of UFMD is to institutionalize an ongoing farm data collection. The long term cooperation between the partners-universities and particularly the development of common study courses such as "International Agricultural Management" are seen as an advantage. The project follows a long-term vision. The now started UFMD is seen as a nucleus for a country-wide farm data network at a university level. Therefore, the transfer of the approach to other Ukrainian agricultural universities and colleges is foreseen to a later point in time. The project enables us to achieve several objectives to improve agricultural studies. Students can be trained to collect farm data. Therefore, they visit farms and collect data according to the syllabus of academic courses. Students use actual farming, real farm figures to better understand the situation of farmers and so their needs and potential for the development of farms. A lecturer in charge supports and manages a farm data collection process. At the same time the contact between universities and farms is improved. The data collected are kept absolutely confidentially which is guaranteed by contracts. Data are only used for lecturing and supporting farms. To provide it, each university assigns coordinators who will be responsible for this kind of work. Respectful coordinators are Dr. A. Brychko, an associate professor of SNAU, Dr. O. Khrystenko, an associate professor of MNAU, Dr. A. Kucherova, an assistant professor of NUWEE, and Dr. K.Tuzhyk, an associate professor of NUBiP of Ukraine. 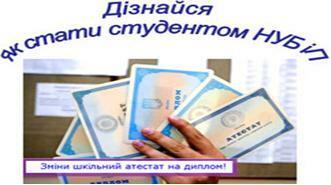 Additionally, Dr. Tuzhyk is an overall coordinator of UFMD Project and a contact person to HSWT. The project is supported by German Federal Ministry of Agriculture. The first project phase will be from October 2018 to June 2021.